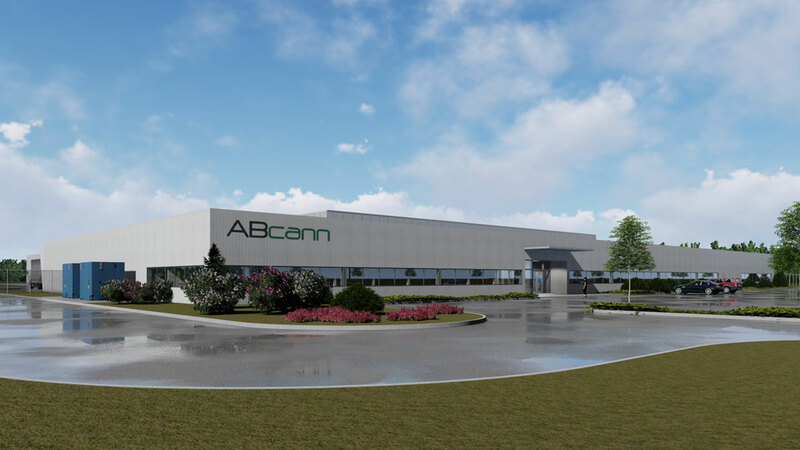 Did ABCann Lose The German Cannabis Bid? In rather shocking news out of Germany on the cannabis front, it appears that Canadian LP ABcann has not been selected as one of the finalists in the country’s first tender bid to cultivate cannabis domestically. As reported in the German press, the company has not been invited to submit an offer in the final award procedures. The reason per a company spokesman as quoted in the German media? The company proved it met the required qualification thresholds – namely it could deliver the required amount of product as required by the German government. 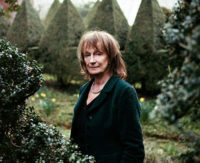 However the amount it could produce was less than other firms being considered. That is a strange statement, especially because the ten licenses on offer only called for a total of 2,000 kgs of production total by 2019 and 6600 kgs by 2022. ABcann has been in business since 2014 in Canada, when it received one of the first cultivation licenses issued by the Canadian government. It has also been aggressively positioning itself in the German and European market this year – and in multiple ways. It got itself listed on both American and German stock exchanges by summer. The company established a subsidiary headquarters in Schönefeld as of August 2017. As late as October, the company also was appearing at industry conferences, like the IACM medical conference in Cologne, as an expected finalist in the first bid. However, the company’s plans to build a $40 million, 10,000 square meter plant somewhere in Lusatia are now also reportedly on hold. The exact location of the plant is unknown, per German government requirements that grow facilities remain secret. That said, with a year and a half to complete construction, if given the green light even by early next year, it may be that this was the reason the company has apparently not made the cut. Or perhaps the German government did not believe the company was adequately funded. A September exercise of warrants netted the company an additional $45 million in operating cash. But with expansion plans in not only Canada and Europe, but Australia too, did the company pass the German test for liquidity? Management changes are also afoot. As of October 1, Barry Fishman, a former Eli Lilly executive took over as CEO of ABCann Global. Ken Clement, founder of the company, announced in mid-October that he was stepping down from his position as Executive Chair of the Board to be replaced by Paul Lucas a former President and CEO of GlaxoSmithKline Canada. John Hoff, the Geschäftsführer (or CEO) of ABcann’s German subsidiary, has also recently left the company. When asked by CannabisIndustryJournal about his reasons for doing so at the Cannabis Normal conference in Berlin at the beginning of November, Hoff cited “management and creative differences” with ABcann Canada as the impetus for his recent departure. 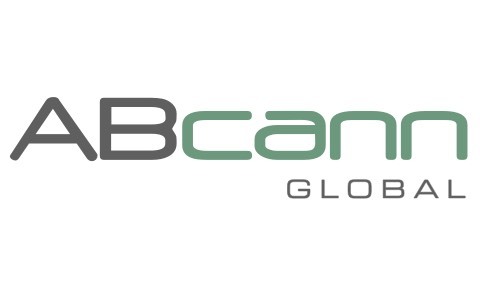 However with the news of ABcann’s apparent loss of a front-runner position in the pending bid, such news appears to herald a bit more of a shakeup at the company, if not a refocussing of overall global strategy. 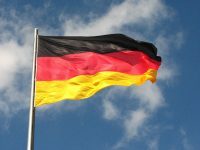 The German medical cannabis question has certainly jerked forward over the past several years through several rough patches. This year it has gotten even stranger. And nobody is quite sure where it will end up. The news about ABcann is also the latest episode in a very strange story that has continued to develop mostly out of sight of the public. That bid process, which was expected to announce the winners by late summer, has now dragged on through the fall.Germany began moving forward quietly on the cannabis issue in the first decade of the century. Patients could only access the drug in basically trial mode. Most patients who qualified with a doctor’s prescription and a special permit to take the drug, could also access only Sativex (which is very expensive) or the synthetic form of the drug, dronabinol, manufactured domestically in a facility near Frankfurt. All bud cannabis was imported from Holland by Bedrocan. Strictly controlled not by German, but rather Dutch law on cannabis imports. In 2014, the first German patients successfully sued the government to grow their own plants if their insurance companies refused coverage of the drug and they proved they could not afford alternatives. 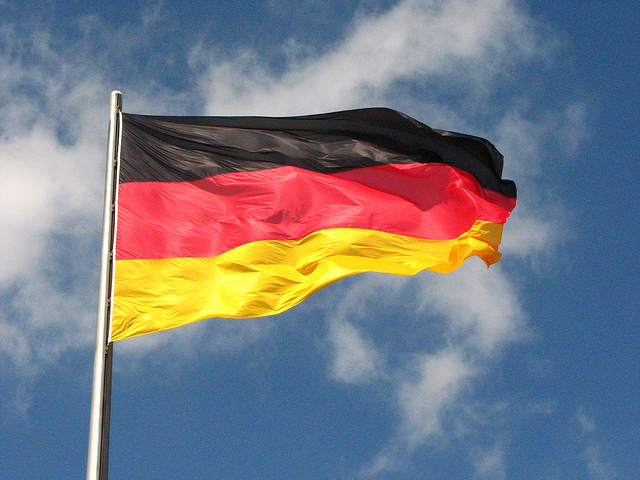 This year, in January, the German government voted unanimously to change the law to mandate public health insurance. The law went into effect in March. Mainly driven by a desire to halt home-grow, the rules changed again. Post March 2017, patient grow rights have now been revoked. Now patients are theoretically allowed to get cannabis covered under public health insurance. In reality, the process has been difficult. In April, the German government created a new “Cannabis Agency” under the auspices of BfArM. And BfArM in turn issued a tender bid for the country’s first domestic licences in April. That bid process, which was expected to announce the winners by late summer, has now dragged on through the fall. That too is unclear. It is very likely that the final announcement will not be made by the government until the beginning of the year – after the new government is formed. The so-called “Jamaica Coalition” – of the mainstream CDU, the Greens and the liberals (FDP) is under major pressure to address the issue of access. So far Chancellor Angela Merkel has signalled her resistance for additional changes to the new cannabis law. That said, the current situation in Germany, which is untenable for patients and doctors, as well as companies trying to enter the market and investing heavily, is unlikely to hold for even the next several years. Problems with finding doctors and medical reimbursement under insurance have kept this patient population from growing the way it would otherwise.In late October, the news broke that two legal complaints had been unsuccessfully filed against the bid itself. Both parties’ complaints were dismissed. 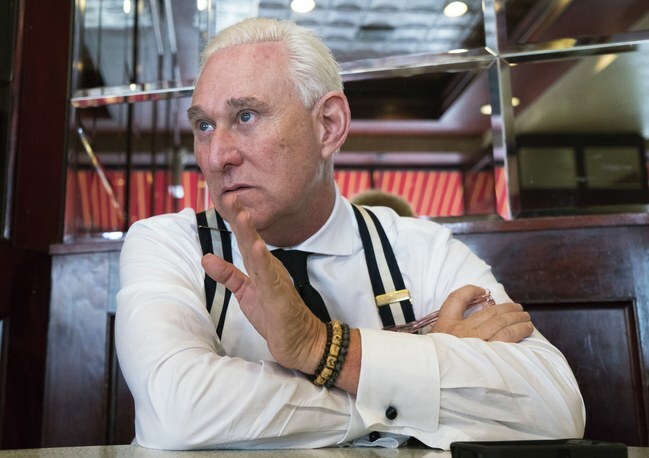 Yet there also appears to have been a third complaint that has actually devolved in to a real Klage – or lawsuit. Lexamed GmbH’s claim directly addresses issues expressed by many German-only firms this year. Namely that they were unfairly left out of the bid process because of a supposed lack of experience. As such it is likely to be closely watched by other existing German hopefuls. This lawsuit has now formally delayed the announcements on the bid decision until at least after December 20th of this year, when the oral arguments will be heard in the case. A decision about the bid will go forward when this has been decided, by the beginning of 2018. In the meantime? Cannabis imports are starting to enter the country. In late summer last year, Spektrum Cannabis, formerly MedCann GmbH, located just south of Frankfurt, received the first import licenses from the German government to bring medical cannabis into Germany from Canada. Both Aurora and Tilray were granted import licenses this fall. There are 16 different kinds of cannabis on the market right now. And about 170 kilos of cannabis were imported into the country in the last year. There are also currently about 1,000 patients although this number is artificially low. Problems with finding doctors and medical reimbursement under insurance have kept this patient population from growing the way it would otherwise. There are easily a million patients in Germany right now who would qualify for cannabis if the system worked as it was originally intended in the legislation passed in January. That said, despite the recent news that ABcann is “out” – at least for this round– apparently the pan-European bid process is still very much alive, despite many recent rumours that it was dead in the water. And plans also seem to be afoot for a separate and additional cultivation licensing round potentially as soon as next year. Details however are unclear and nobody either in the industry or the government is willing to be quoted or give any further information. 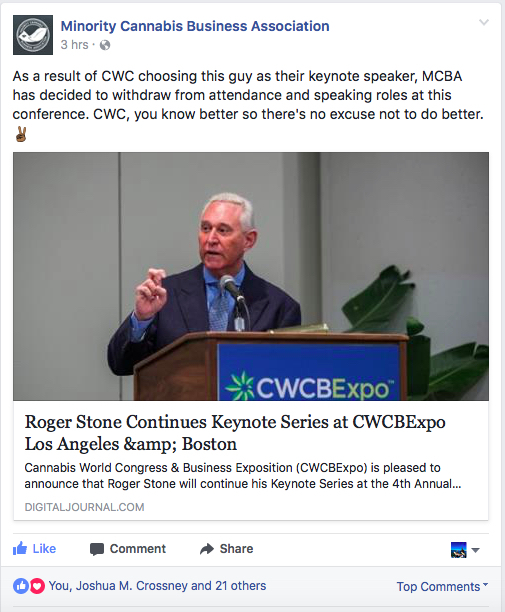 Last week, the Cannabis World Congress & Business Expositions announced they have removed Roger Stone from their conference’s keynote talk. The news follows a month-long boycott led by a group of women with the #DisownStone campaign, exhibitors, activists and the Minority Cannabis Business Association (MCBA), among other organizations. 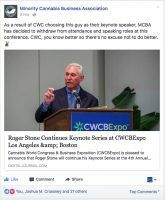 When the Minority Cannabis Business Association announced they would boycott the conference unless Stone was removed, support poured in from throughout the cannabis industry and a Change.org petition was created. Shortly after, we published an op-ed in support of the MCBA and their boycott. The boycott received national attention from major news outlets across the country. New Frontier Data, prominent cannabis law firm Greenspoon Marder, Denver Relief Consulting, Cannabis Industry Journal and Dope Media are among the signatories on that petition. The petition reached 750 signatures in just two weeks and now has 840 signatures. That petition launched the #DisownStone campaign, which was ultimately successful in their mission. According to a statement put out by the #DisownStone campaign, the movement was led Amanda Reiman, Betty Aldworth, Bonita Money, Lauren Padgett, Leah Heise, Tiffany Bowden and Wanda James. It quickly garnered support from organizations involved in the conference. 20 speakers and 11 sponsors and partners signed the petition. 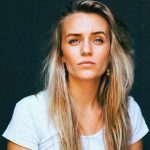 The campaign ended their statement with a forward-looking sentiment, vowing to fight racism in the cannabis industry. “We will continue to denounce racism whenever we see it in the cannabis industry and elsewhere, and look forward to the day when no person can be arrested and jailed for using cannabis,” reads their statement. 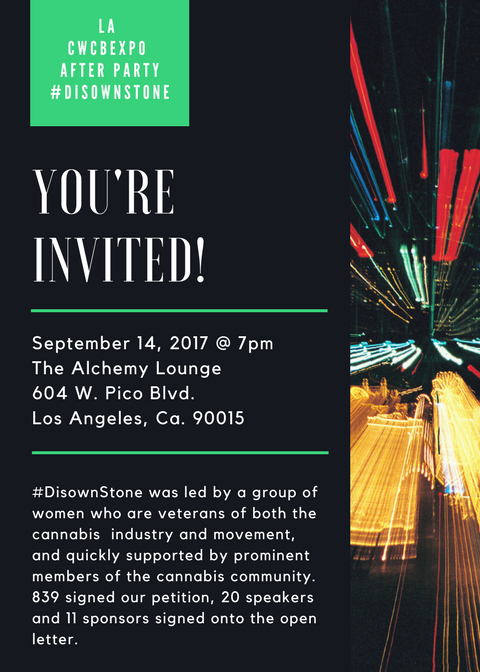 “We are excited to attend CWCBExpo and continue the conversation in person with their leadership and with attendees.” The campaign is hosting a #DisownStone after party at the LA event to celebrate their victory on September 14th. 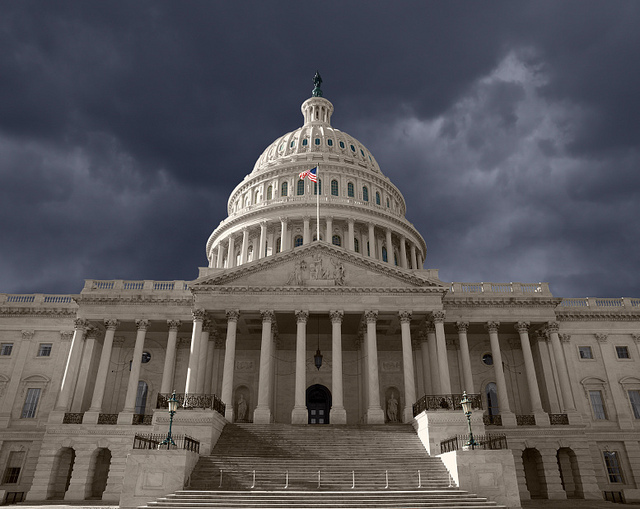 On May 1st, Congress reached a bipartisan deal to keep the government open and funded through September 30th, 2017. 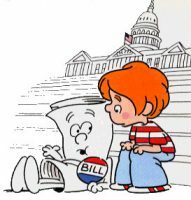 Congress approved the appropriations bill that sets the government’s spending with an important section in it relating to cannabis. Section 537 on page 230 states that the Department of Justice cannot use funds to interfere with states’ legal medical cannabis programs. 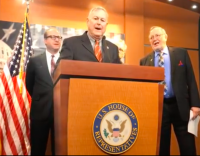 The bill uses similar language to The Rohrabacher–Farr amendment, a bill that was originally introduced in 2013 to prevent the Department of Justice from spending money on enforcing the Controlled Substances Act in states with legal medical cannabis programs. This new appropriations bill, with the language in section 537, effectively achieves the same thing. “None of the funds made available in this Act to the Department of Justice may be used, with respect to any of the States of… to prevent any of them from implementing their own laws that authorize the use, distribution, possession, or cultivation of medical marijuana,” reads the bill. 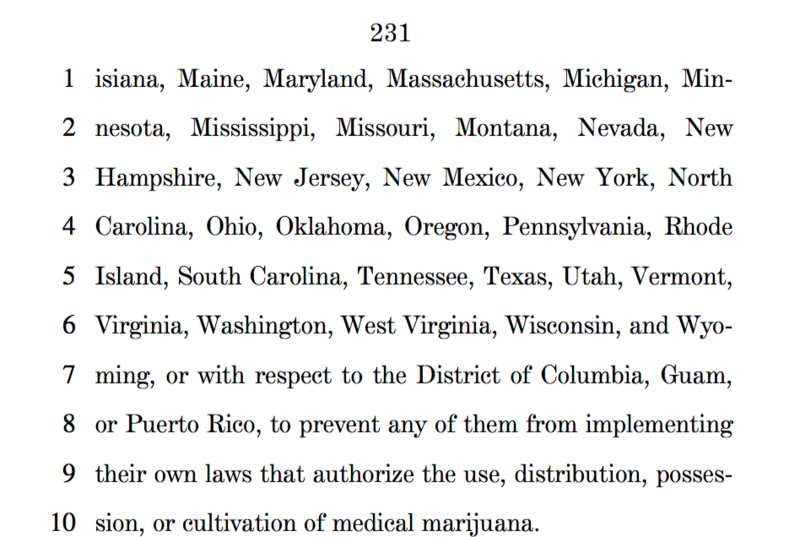 The language includes a mention of the 40 or so states and territories with some form of medical cannabis program, legislation or bill. This means that Attorney General Jeff Sessions is relatively powerless to go on a sort of ‘crackdown’ on medical cannabis programs. Given Sessions’ previous comments and general views on cannabis, this should put cannabis industry stakeholders at ease for the time being. Of course, this budget is only for the 2017 fiscal year, so come September, the same or similar language needs to be included in the next appropriations bill. With Jeff Sessions’ task force still investigating federal cannabis policy, it is still very possible we could get a clear policy decision in the near future. The following section also includes a protection of industrial hemp research, as defined in the Agricultural Act of 2014, which basically means universities and institutions can research it. SEC. 538. “None of the funds made available by this Act may be used in contravention of section 7606 (‘‘Legitimacy of Industrial Hemp Research’’) of the Agricultural Act of 2014 (Public Law 113–79) by the Department of Justice or the Drug Enforcement Administration.” With all of the uncertainty and inconsistent comments coming out of the Trump administration, at least we have a sense of security in the medical cannabis community through the summer.